It’s time to show your ROI to the company. As a high-performing HR team, you’ve faced several challenges in proving your worth, value and output to the rest of the organization. Your HR budget are cut year-after-year and it’s become more difficult, (if not impossible), to move the needle significantly after each employee engagement survey. You realize your team needs to do more with less – and the only way to do that is to be more strategic with your team’s HR activities, projects and spend. But where do you start? Is it even possible for your team to be more strategic with the resources and human capital you currently have? 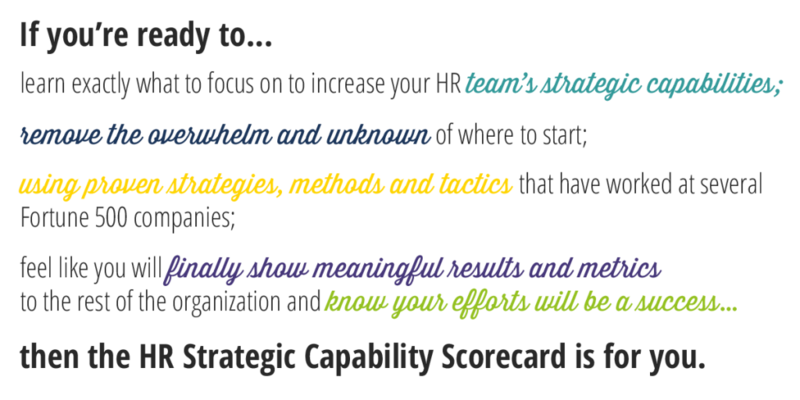 The HR Strategic Capability Scorecard is not a traditional plug and play assessment. It’s not another off-the-shelf solution that won’t fit your company’s specific needs, nor is it another big consulting firm’s “toolkit” that will leave you questioning where the money went. Those approaches may be fine when you have a lot of your HR budget to burn or you aren’t really interested in elevating your HR team, but it’s not going to deliver you the results you and your team need, right now. You’ve already spent a lot of time and money developing your HR team – and now you’re ready to prove your team’s capabilities to the other leaders across the organization. You’re ready to have meaningful data showcasing your HR ROI. You’re ready to make HR budget decisions based on what will significantly impact the business. You’re ready to be taken seriously by the Marketing and Finance departments of the world. 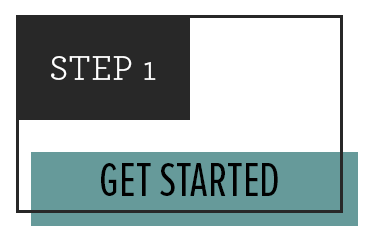 What if you would know exactly what actions you and your team needed to take? You can – you will get a scorecard for the activities your HR team is currently doing – and an action plan specific for your organization, on how to use the resources you already have to instantly increase your strategic capabilities. The HR Strategic Capability Scorecard isn’t a template – it’s a customized HR metrics and employee communications action plan with specific feedback, guidance and prioritization for your HR team. You will have a full-scope action plan including identifying where your current activities are perceived as “not strategic enough;” several considerations before you implement an HR project in the future; and you’ll learn how to successfully lift your HR team to the next level, ensuring leadership and influence going forward. 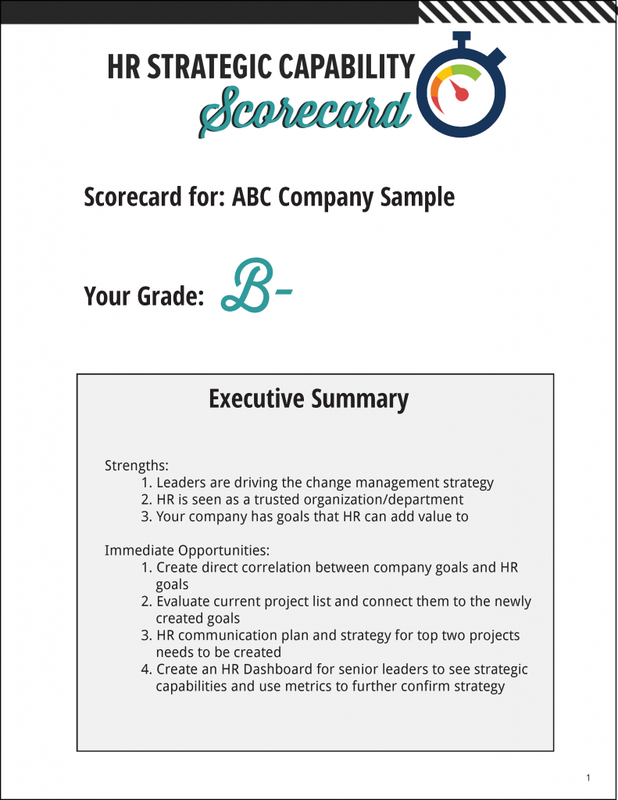 With the HR Strategic Capability Scorecard, you’ll be getting more than just a grade. After completing the scorecard assessment, you will receive a customized report card outlining areas of wins and opportunities, to communicate your HR team’s strategic capability to the rest of the organization. Your report card will include specific action steps for you to take to instantly increase your team’s visibility and performance – using proven HR metrics and employee communications strategies and tactics that have delivered measurable results for over 10 years. When you purchase the Scorecard, you will receive email instructions on how to access and complete the online assessment. The assessment will take you approximately 15 minutes to complete. 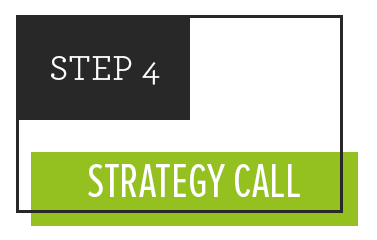 Once the assessment is completed, you will receive email instructions to set-up time for the strategy session. During the strategy session, you will receive your completed Scorecard assessment and action plan – which will be reviewed and discussed in length so you can immediately put the solutions into action. How much is your HR strategic capabilities worth to your organization? MConnected was able to improve our HR reputation by showcasing our capabilities and work, to the rest of the organization. After completing the scorecard, we knew exactly what to focus on in order to get the most out of our HR budget and talent. I'm not currently tracking any metrics, will the Scorecard be able to help me? Yes! The great thing about the Scorecard, just like any other assessment out there, it grades you based on where you are today – whether you already have the right tools in place or not. It will tell you exactly what steps to take, and in what order, to increase your HR team’s strategic capabilities. 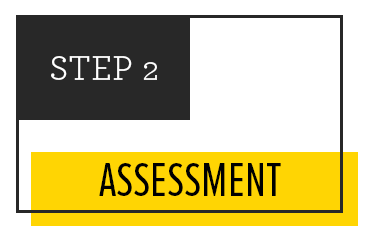 The first step in the Scorecard, the assessment, will take you about 15 minutes to complete. 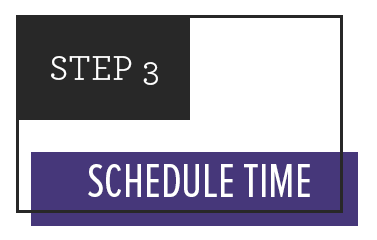 After that, the 1:1 strategy session will be 45 minutes in length. Depending on your grade, the implementation time will vary – but we have created the HR Strategic Capability Scorecard is designed for rapid implementation and results. I'm in x industry, will this work for me? Yes, the HR Capability Scorecard is not dependent on the industry you’re in – you will receive proven tactics and strategies that work across many different company sizes, types, industries, etc. We have worked with HR teams, big and small, in industries including non-profit, medical device, financial services, publishing, promotional products, and more. I have a question, how do I get in touch? Absolutely! We’d be happy to answer any questions you may have. Just send us an email at melissa@mconnectedcommunications.com.